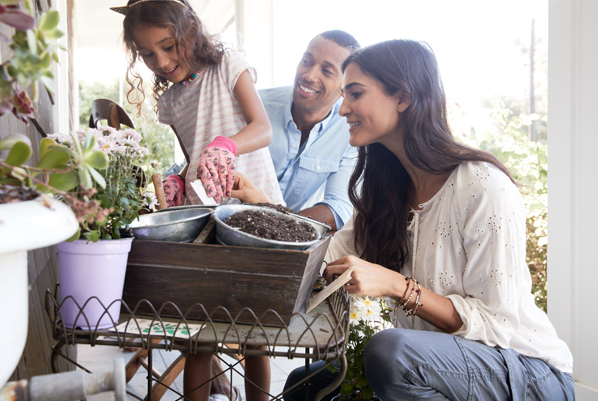 At Kohl's, our purpose is to inspire and empower families to lead fulfilled lives. 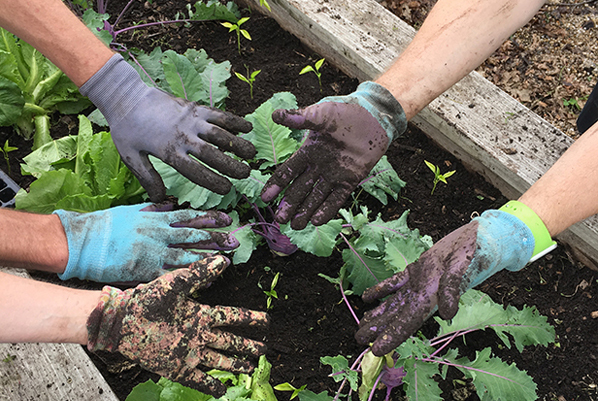 See what we've been up to lately. 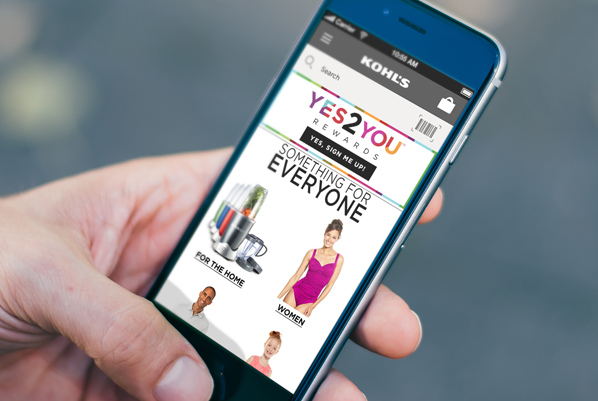 Kohl’s purpose is to inspire and empower families to lead fulfilled lives. 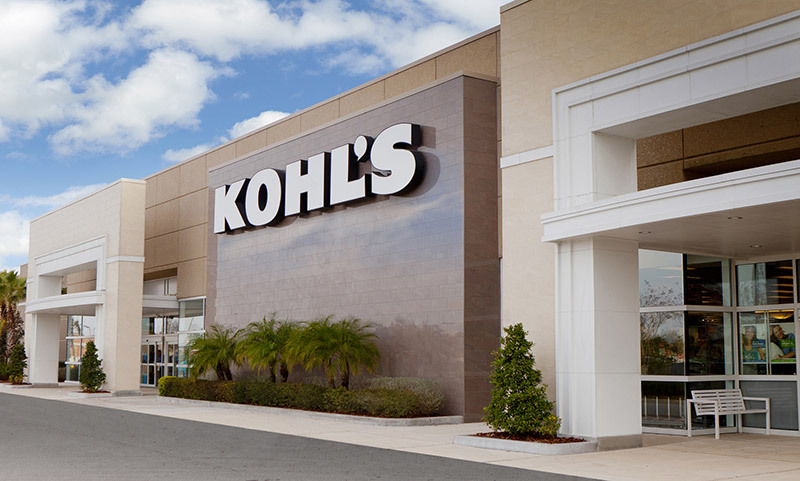 For more than 50 years, Kohl’s has brought style and savings to shoppers around the country. 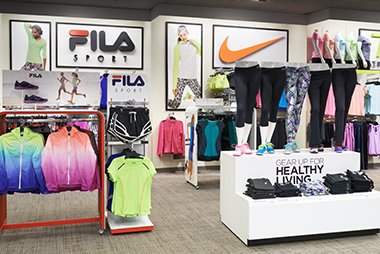 Our goal is to be the most engaging retailer in America. 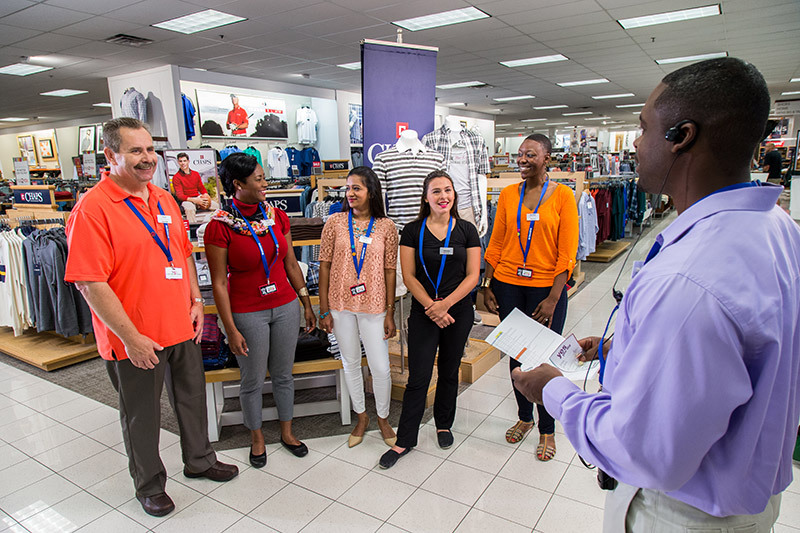 Kohl’s is committed to supporting the communities we serve. 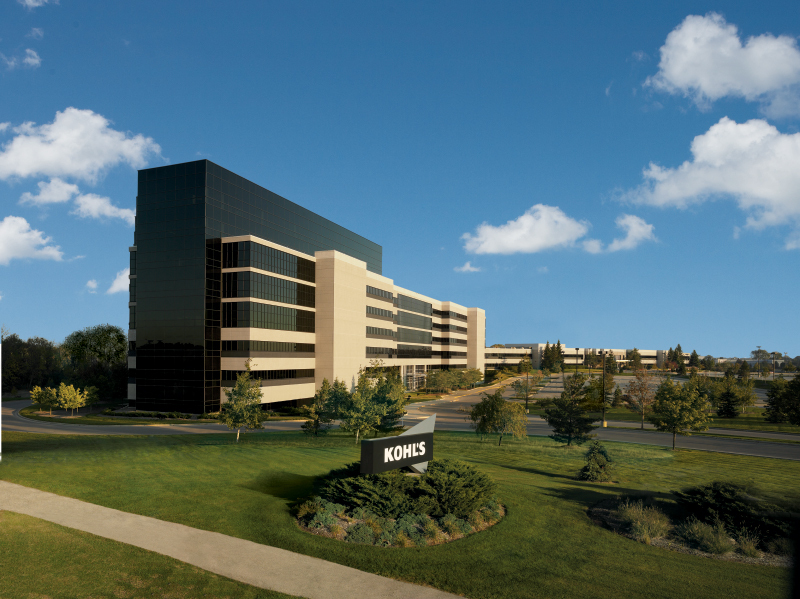 From our Kohl’s Cares merchandise program that supports children’s hospitals around the country, to our Kohl's Volunteer Program, Kohl’s is supporting the communities where we live and work.